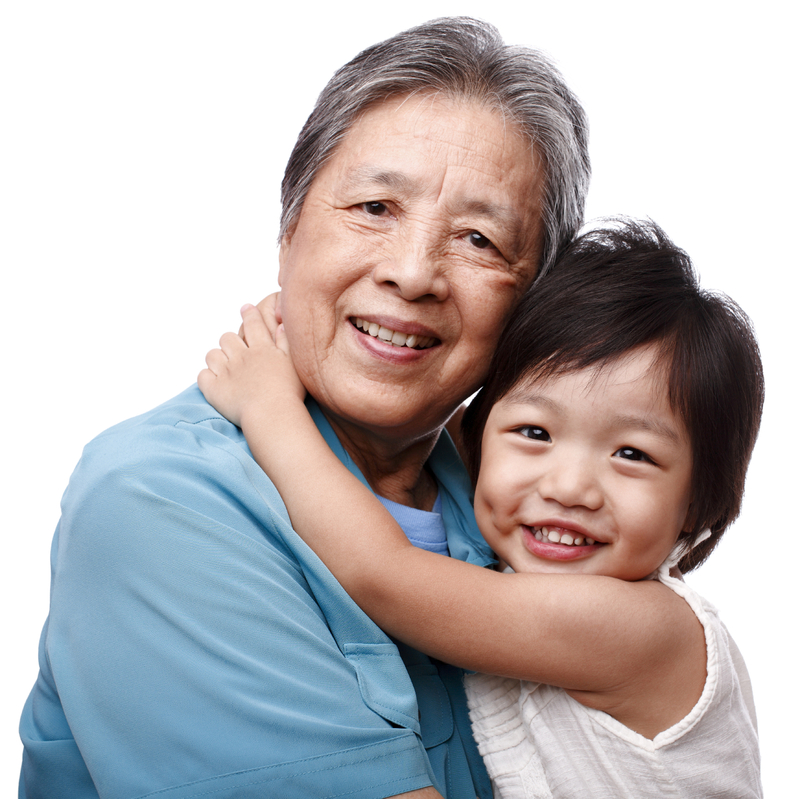 How can you make Grandparents Day a little grander this year? Share your wisdom, perspectives, and key civic values with the young people in your life. Then, reach out to policymakers and the media to make a grand difference for all children and youth in your community, state, or even nationwide. Whether they’re down the street or across the country, you can do something grand together with the young people in your life. Our Take Action Guide provides you with meaningful suggestions and activities. Read the guide, talk it over with the young people in your life, and commit to do something grand together September 3-9. From September 3-9, change your Facebook profile to a picture of you with your grandchildren, grandparents or other special younger and older people in your life. In your status update, encourage your friends to Do Something Grand with a link to our site. Like what Generations United is doing for Grandparents Day? Help us make intergenerational policies and connections happen all-year round. Donate today.